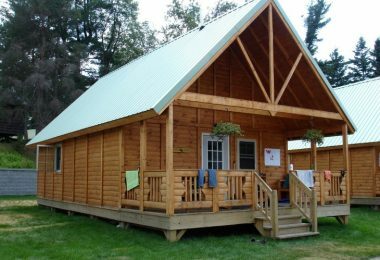 Building a modular home is a great choice for those looking for a customized solution to home building. It’s quick, affordable, and offers the least hassle for the great results that come out of what little effort is put into it. 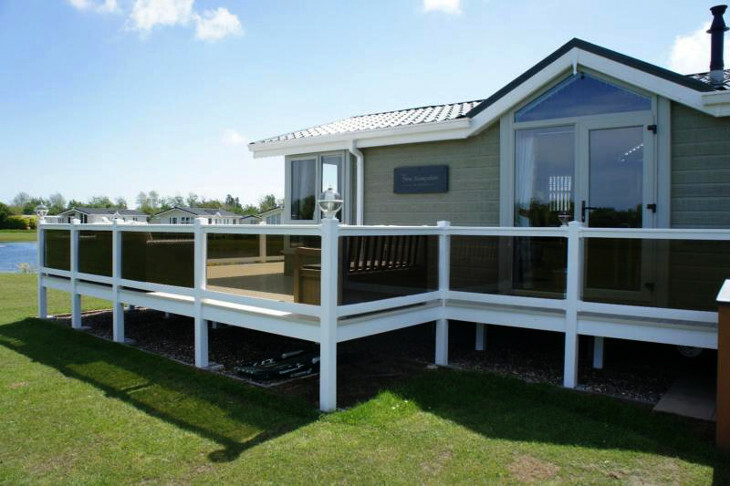 The reason why the popularity of modular homes isn’t rising as rapidly as it should be can probably be attributed to the confusion surrounding exactly what modular homes are. Not to be confused with prefabricated houses, modular homes are convenient, quick, but also set to some very high standards, unlike prefabs. 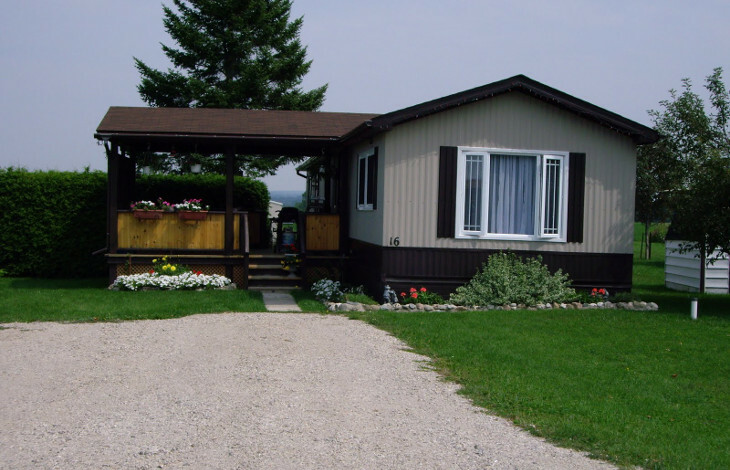 What makes a modular home modular is that it is built within the confines of a factory and then subsequently shipped off to a buyer’s property where the installation process finalizes. 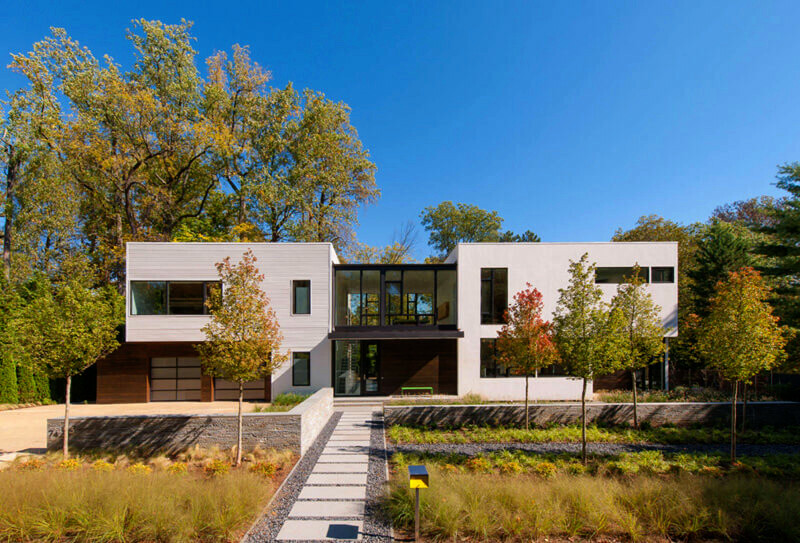 Before the house is planted on the ground, however, a buyer can influence the design process in a number of ways and to a varying number of degrees, from altering the smallest of details to planning everything from scratch. We will explore exactly how that can be done in just a few basic steps. 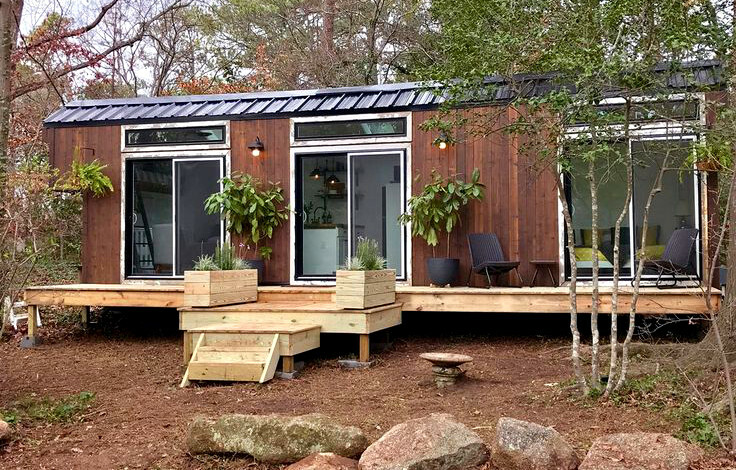 Before going out to purchase and customize your modular home, you need to have a firm knowledge of not only where you plan to plant the house, but other environmental factors that you can help you make the right customizations. 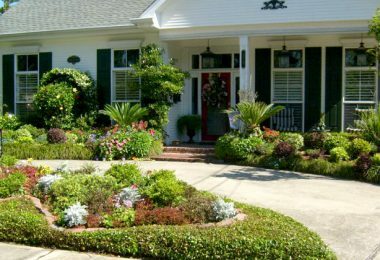 When planning your own customizations, you will need to consider a lot more than whether your land is on a slope or whether all the trees dotted around will prove to be a hindrance; other environmental factors such as whether your house is near the coast, for example, largely affect the choices you make. 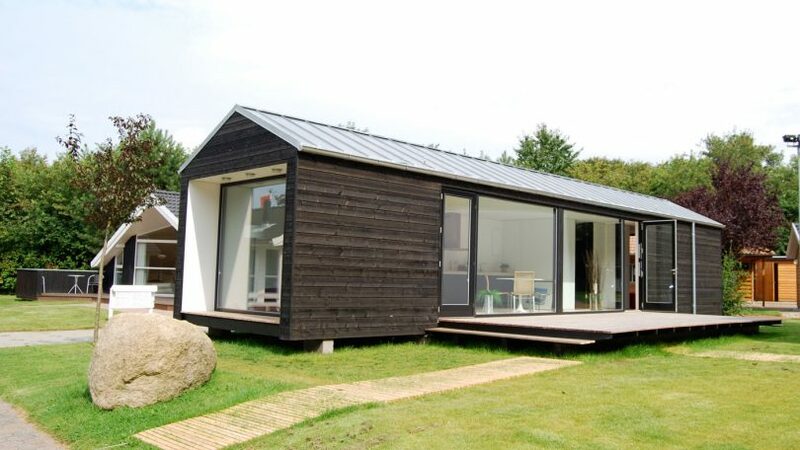 If your plan to place your modular home by the sea, one needs to consider the high alkaline levels in the air, so going overboard with metal or even considering an all-metal house are not options unless you want to see it rapidly rust away. 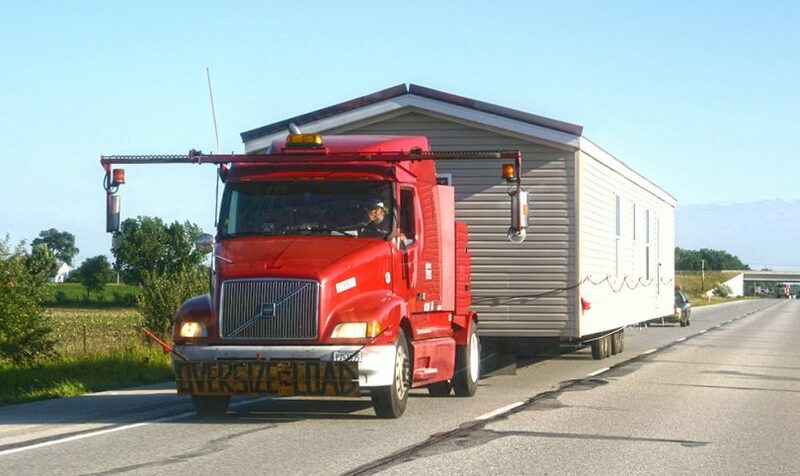 The technical aspects of modular home construction aren’t all that need to be considered, though, and it is practical to take into account how many people are to occupy the house in the immediate or distant future. If, however, your future plans do change, adding an extra room to the house can easily be done. The interior makeup of the home can also be customized to an individual’s taste by making particular changes that make it more hospitable. If you have kids, for example, then you want your home to reflect the sort of concerns of comfort you have for them. If children aren’t going to be a factor, then you could perhaps afford to customize your home in a way that includes more fanciful designs that aren’t necessarily as practical as you would need them to be if children are a factor. Finally, as the last of the precautionary steps, you might want to take a good look at how much you are willing to spend. 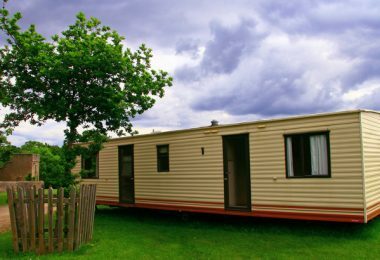 The great thing about modular homes is that cost can be carefully considered and calculated beforehand with a decreased risk in going overboard. The base foundation comes at a fixed and generally low fee. This is because the actual construction of a modular home could cost less than half of what you pay for building the traditional way. The base cost, however, only includes the house, untouched, seated in the factory. This is where the magic price of modular homes begins to approach the reality of what it is to own a quality home as the price can range greatly depending on how far off you are from the factory. The transportation process is done with a lot of care to ensure the integrity of your home, so the substantial costs incurred here are understandable. The manufacturers, fortunately, can provide a quote on the costs of this once you provide your location, making it easy to add it to the predetermined costs. After arriving at the site, the necessary installations need to be made such as connecting your house the local grid. Determining the price of this can be very tricky since different landscapes and neighborhoods require different installations, so you might have to settle with a rough estimate. Manufacturers can generally assess the terrain and help provide a number that won’t divert too much from the end costs. Don’t forget the permits and taxes to take into account, from those incurred on the road to those added on during the installation process. Be careful since a few of these official taxations that may seem individually small can eventually add up to a significant amount, ranging anywhere from $5000-$15000. Once the above figures are rounded up, you should find that the overall costs come up to less than the price of traditional homebuilding. By deductingt what you are willing to spend with the sum total of the predetermined costs, the difference should be the amount you have to spend on customizations. Now let’s get to the fun and laborious part of the customization process. The first version of any modular home goes into the designs put together on a computer to give the builders an accurate idea of what the output can be and it is also where you can first step in. 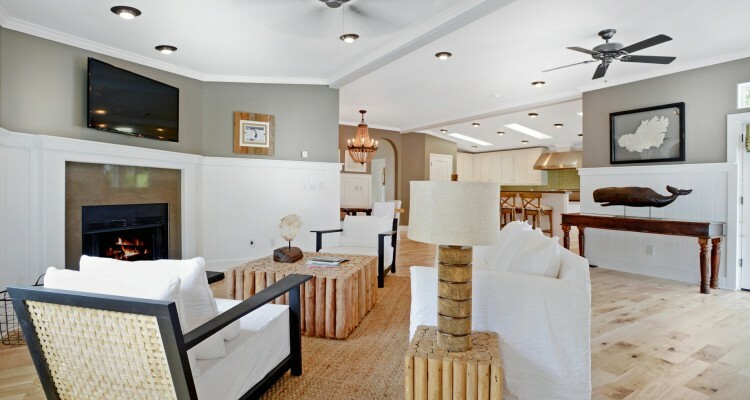 Finding a construction company that has predesigned homes similar to what you want guarantees they would be the best when it comes to customization. Start off by looking through catalogs and then working with a selection of your pick. This means they will have a general idea of what you want and the customization process is bound to be a lot smoother. Depending on how much you want your modular home adjusted, you might need some extra professional help designing the floor plan for your customized home as well as all the other particular features and materials you may have in mind. This can be an exciting part of the DIY process and as equally an essential part as it is something you want to get right. There are a number of different softwares that make it easy for you, and by applying your knowledge of the different conditions your future home will be put through from the outside and from the inside, you can quickly and efficiently draw up a design that will serve you best. The great thing about software designs is that you get the freedom to do what you want constrained only by practicality. The downside to this may come from restrictions construction companies make and how much you want to play around their designs. 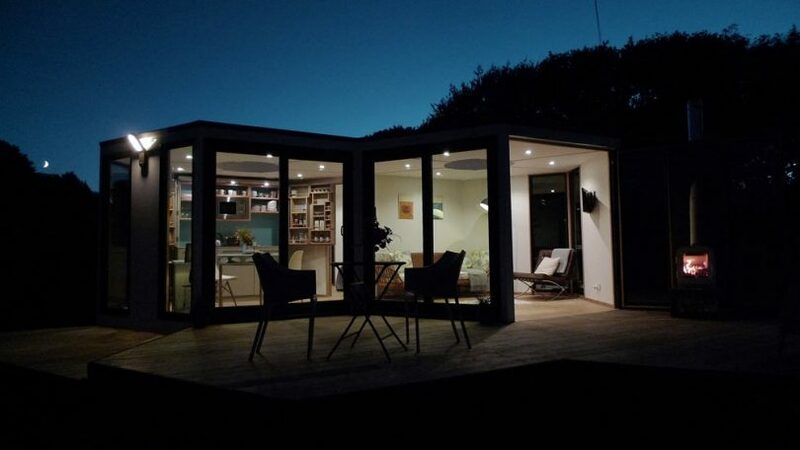 In any case, the entire experience proves to be a hallmark moment when customizing your own modular home. 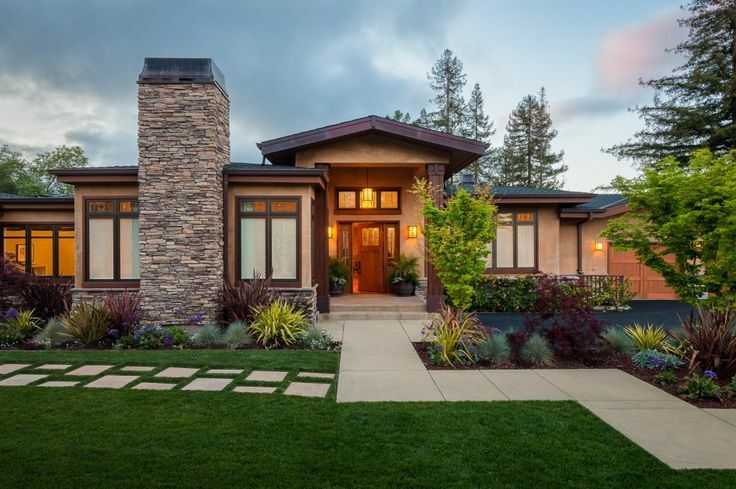 By this point in time, you will have already decided whether you’re looking to have a family home built for the suburbs, a small cottage for the woods, or a sophisticated beach house, so the general exterior design should be complete but for a few alterations here and there. Without wanting to show off too much to the neighbors, these alterations can and do often make your house stand out from the rest. Adding or taking away from the design given by the construction company can also help blend in with the neighborhood. 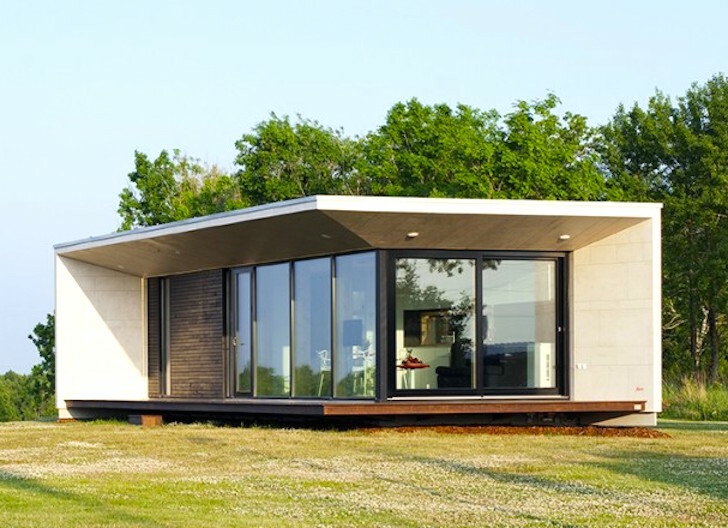 So, whatever the impressions you want to make, modular houses cater to your needs. These are common additions clients make to designs they find and are most likely something you will want to look at. The addition of a single veranda can prove to not only make some of the handiest additions you can make to a house but also add to its exterior aesthetic, improving what could otherwise be a simple design. The addition, reduction, and general modification of windows not only changes how the house looks on the outside, but it also changes a lot of environmental factors in the house, such as temperature. By decided to add larger windows, for example, you could improve the airflow and the cooling and heating of a room. The lighting allowed through also has a great impact, and the restriction of such can also be helpful. Studies have shown that restricting the amount of light in your bedroom improves your quality of sleep, and if you have enough lighting around the house in general, this could mean having both large and small windows provide the right balance of light-intake for your future home. 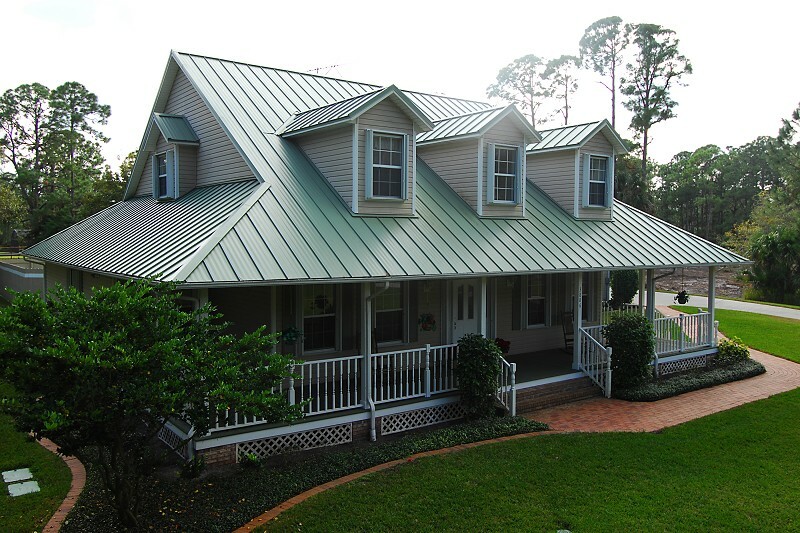 The roof, a large feature of the home’s exterior look, is something that can undergo the smallest of changes, such as the color a buyer prefers it in, or the largest of alterations, such as the very tiles and materials used. Practicality over appearances is advised here as making the choice to get a roof that matches your neighbor’s own, but doesn’t do well with the local weather can prove to be a disastrous choice, undermining the very integrity of your home. There are two aspects to a roof you need to look at; practicality with the local environment and costs over appearances. As a general rule, most people want to go with what balances both price and durability, such as with asphalt shingles, the most common type of roofing. Depending on your budget, you could go for more durable options that last longer. Supposedly cheap options such as wood also prove to be some of the most costly in the long run as they require continued maintenance. They do look good, though. Then you have options such as clay tiles, an attractive option that finds itself right in the middle of the most expensive and cheapest costs, but considering that they are some of the most durable, they almost always turn out to be the cheaper option in the long run. These are pretty straightforward; pick one of your choice and you have pretty much covered all the aspects of the exterior of your modular home. This is one of the options that one can feel free to play around with as modifications with this particular prominent feature of the home are generally inexpensive, though it can add to the house’s overall appeal. There are two choices you have to make when choosing paint – what looks good and what type is better. Latex based paint would be the best option for this, as opposed to oil-based options, especially if you are considering doing the painting yourself. 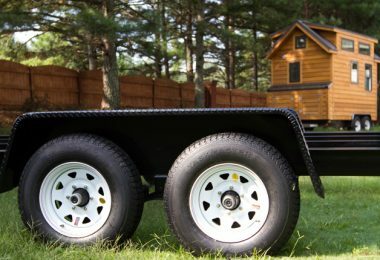 While most customization of your modular home is done through direction, this is the one change you can actually do with your own hands, if you felt so inclined. The color of the paint is best decided when considering the mood of each room and the color of the furniture you plan to place in each particular room. Visualizing this through simulations can help you make up your mind on the matter. Flooring is another feature you want to address immediately, though perhaps not so eagerly, as this can have a major impact on your bill. The option manufacturers provide is usually good, but if you are particular about such things, then perhaps you will want to make a change. The usual cost versus quality comparison predictably comes into play here with the many options available to covering the ground underneath your feet. What helps sift through the dozens of different options available in this particular area is really what you can afford and what is practical. The most popular type of flooring are the different variations of wood, and these can vary from cheap wood options that are susceptible to moisture, or simply damage easily, to tougher wood that just so happens to cost more. Of course, different areas of the house dictate what type of flooring you choose. Bathrooms tend to avoid wood at all costs in place of environmentally friendly ceramic tiles. You could also consider whether you want a carpet covering most or all of the surface of a room, in which case investing in something expensive would simply be unnecessary. After addressing the practical conditional needs and your financial availability, you are then free to choose what you fancy more from the remaining options. Customization with regards to kitchen storage is perhaps best left to storage space and strategic placing as opposed to altering the materials used and their designs. Being able to freely maneuver about the kitchen makes all the difference, as those who spend most their days in this sacred space would know, and convenience in reaching out to get what you need is a worthwhile factor to consider when altering designs or coming up with your own. Generally, having what you need surround you in a square, circle, or c is the best sort of design to have, avoiding the need to turn corners. Depending on your kitchen, you could opt for a marble countertop, which is an indisputably durable and good-looking choice. 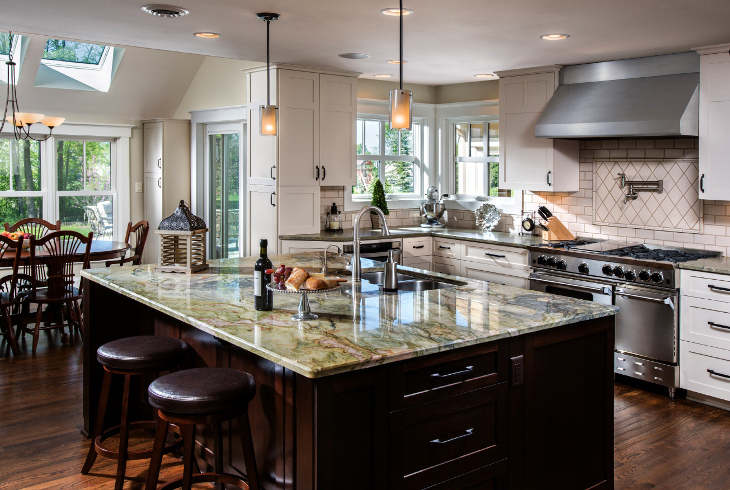 Granite, quartz, and solid surface countertops are more durable options. Most of these options find themselves within the same price range, as sacrificing the quality of your countertops isn’t really something anyone wants to do. However, laminate countertops, which are of decent quality, are usually cheaper and can help you keep your budget under control. If you have already gone for a largely wood-based home, then finding quality wooden countertops shouldn’t be a problem either. Again, this is really all about space, and choosing how large you want your closets to be really depends on your personality. If you want to go for something big, it is noteworthy to bear in mind how much that would diminish the size of your bedroom. Having additional storage around the house, such as a long, inconspicuous shelves running along the corridor, can also prove to be a smart customization, especially for families as there never really is such a thing as too much space in a full house. There are some more technical aspects to modular home building that are perhaps best left to the professionals, such as plumbing and electricity, but you can give your input on aspects such as the heating and cooling systems. Knowing that you live in a cold environment and that you need heaters can seem pretty basic, but this is one part of the customization process that allows you the opportunity to cut on costs, such as placing heaters and air conditioning in strategic places in the house that distribute the heat or cold along the house more efficiently. Often times one can serve the place of two if placed right. This modification might mean a little extra on the bill, but after a few years of efficient energy consumption, the numbers are sure to add up. 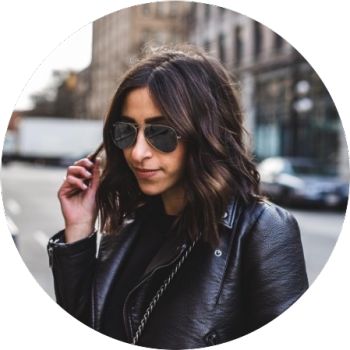 Apart from living in a house that is truly yours, made possible by all of the customizations you make, the feeling of knowing it inside out can prove to be the final reward and what makes you feel at home for decades to come. Modular homes have shown that affordability and convenience do not necessarily mean compromising on quality and the ability to fit in wherever you are. In an age where everything is customized, from ringtones to office spaces, it only makes sense houses should be too, and customized modular housing graciously provides one that highly accessible option. If you are planning to go modular, making customizations of your own, tell us what you thought about this guide, how helpful it has been, and if you feel there is anything missing from it. If you have had experience customizing your modular home, let us know just how much you related to the article – we would love to hear back from you!